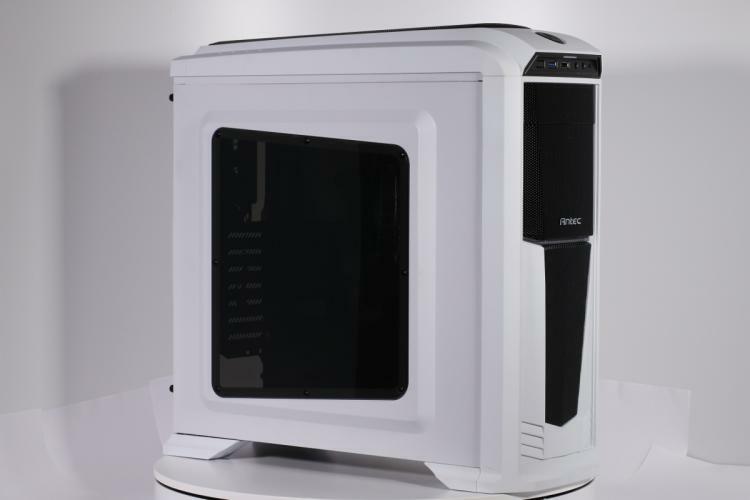 Rotterdam, Netherlands, October 12, 2016 - Antec Inc., the global leader in high-performance computer enclosures, power supplies, and mobile accessories today announces the availability of the GX330, the latest addition to Antec’s GX series of entry level gaming cases. The GX330 is now commercially available from 69€ (suggested retail price including VAT) and is backed by Antec’s Quality 3-Year Warranty. 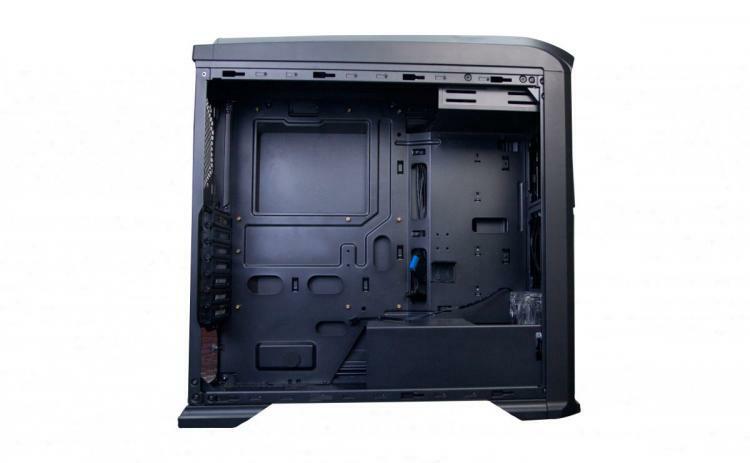 The Mid-Tower is painted black inside and out and features an advanced cooling system as well as rounded upper and lower edges. The GX330 is a clean yet aggressive case with space for high-end graphics cards up to a length of 15.7 inches (400 mm), as well as extra space behind the motherboard tray and routing holes to ensure a neat and tidy build. Thanks to its cutout for the CPU and generous space for cable management, it is fun and easy to assemble a system. The top-mounted IO panel allows direct access to USB 2.0 and USB 3.0, Audio jacks, as well as power and reset button. The GX330 accommodates Standard ATX, microATX, and eATX motherboards and features five tool less drive bays (2x 2.5” SSD, 2x 3.5 HDD and 1x 5.25 ODD) for an easy installation and seven PCI-E slots for multi-GPC expansion. The advanced cooling system includes seven fan mounts and two pre-installed fans, one blue 120 mm LED front intake fan as well as one 120 mm blue LED exhaust fan. The case supports a liquid-cooling radiator with up to 360 mm in the front and also offers space for a 120 mm radiator in the rear. Fan speed controls, USB 3.0, and a side panel window to show off the build round out the finishing touches on this versatile mid-tower PC case. 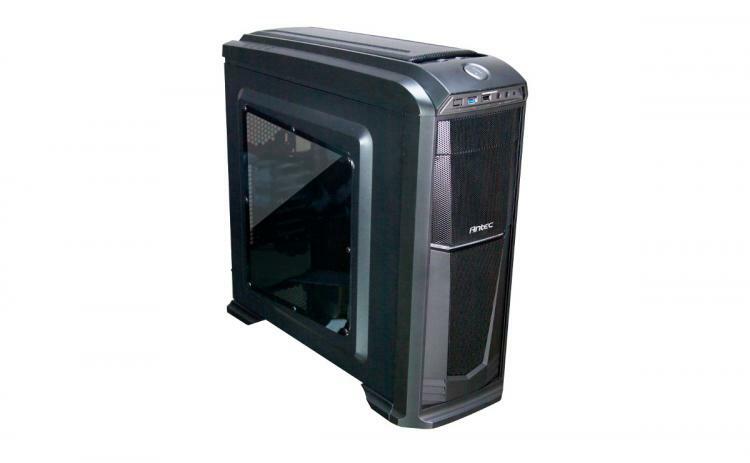 For more information on our latest product line, please visit the Antec website and follow us on facebook.